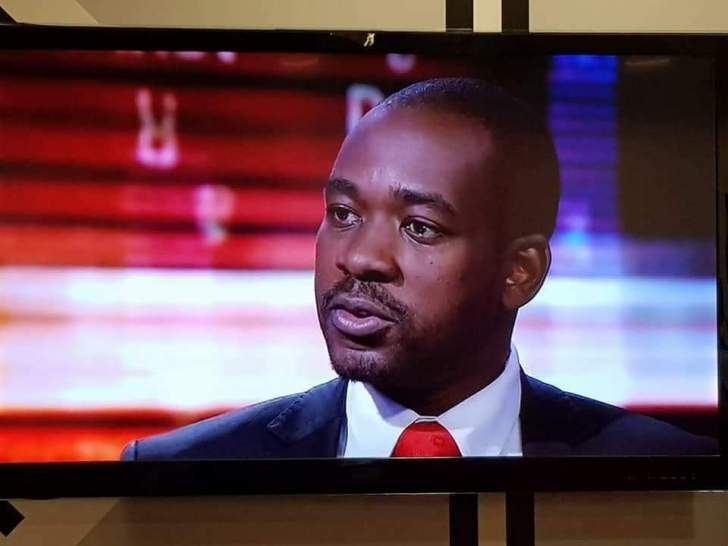 The Nelson Chamisa-led MDC Alliance says it will soon announce its shadow cabinet and that it will maintain pressure on President Emmerson Mnangagwa and his Zanu PF party to dialogue over the problems faced by the country. The opposition party has refused to recognise Mnangagwa as President despite Chamisa losing a challenge to his victory at the Constitutional Court. After initially refusing to engage Mnangagwa, Chamisa now says he wants dialogue and claims that the ruling party has snubbed his overtures. "The party is going to roll provincial assemblies to give direction to make sure that it keeps the State on its toes. We want everyone to know how the election was rigged and that they know the sitting President is an illegitimate one," MDC Alliance vice-president Morgen Komichi told journalists yesterday. "The party is going to have various programmes and activities to make sure that the pressure continues to mount. The party also resolved to increase its activism, especially in Parliament. This is an arena that we must pursue in view of the stolen election." He added: "We are not going to rest until we bring this to order. We will be pursing various means and our president is going to announce his [shadow] cabinet very soon. We will embark on an international offensive and to make sure that political activism will be rolled out, we will be connecting the entire networks so that they understand our position." Komichi said contrary to speculation, the party was not planning a mock inauguration for Chamisa. The party's spokesperson Jacob Mafume said Chamisa highlighted the need for dialogue to resolve the issue of legitimacy, reforms, international engagement and resolving the economic crisis.